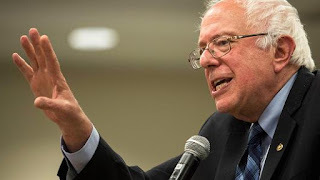 “Privatizing the VA would be an insult to the more than 22 million veterans who risked their lives to defend our country and it would significantly lower the quality of health care they receive. 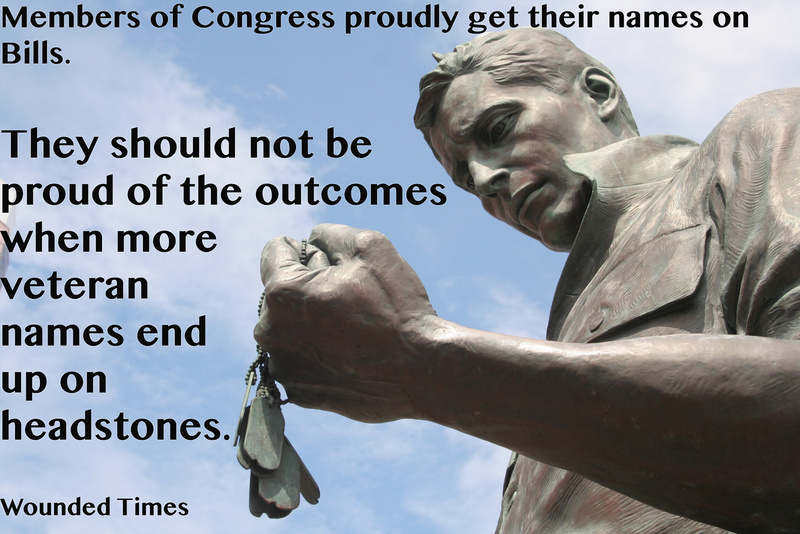 Our goal, shared by The American Legion and other major veterans’ organizations, must be to improve the VA, not destroy it. When men and women put their lives on the line to defend us, the president must listen to them, not to the Koch brothers and their extreme right-wing, anti-government ideology. We will vigorously oppose any and all efforts to privatize the VA.
A veteran accused of a felony hit and run crash that left an LAPD motorcycle officer injured back in August has yet to be charged, per the county’s D.A. The case against Philip Scot Newlyn, 28, alleges that he drove his white pick-up truck into an on-duty LAPD motorcycle officer’s vehicle on purpose, driving into the back of the officer’s vehicle on the Interstate 5 freeway near Castaic, on the morning of Aug. 17. Newlyn then reportedly fled the scene and was arrested the following afternoon, according to CHP officials. 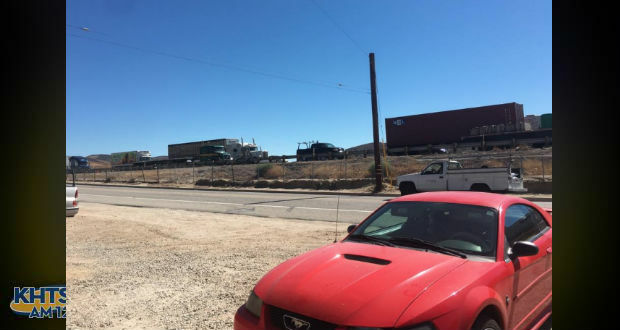 At issue, according to an official who spoke on the condition of anonymity, is the suspect’s mental state at the time of the collision. Newlyn is a decorated veteran who investigators suspect might have been suffering from Post Traumatic Stress Disorder and off his medication at the time of the collision. As a result, his case has been in Department 95, a court system that determines whether a suspect is mentally competent to assist in his or her own defense. As a result, Newlyn will not be formally charged until this determination is made. He’s due back in court Feb. 8 for a status readiness hearing. With all these issues, suicide and suicidal thoughts remain a huge concern, with 7 percent of military spouses, 12 percent of active-duty members, 14 percent of veterans (18 percent for post-9/11 vets) admitting suicidal thoughts during their time in uniform. Still, active-duty military personnel are reluctant to seek help. According to the survey, 40 percent of active-duty personnel feel that seeking mental health care will harm their career. In a nation where less than a half-percent of the population wears the uniform, those who do, and their families, are feeling the strain after more than 15 years of war. That's the findings of a report released in December by Blue Star Families, a Washington-based non-profit supporting men and woman in uniform and their families. The study, conducted in April and May 2016, contacted more than 8,300 respondents, including military spouses, active-duty service members, veterans and their immediate family members. • 72 percent of active-duty and military spouse respondents said they feel too much stress for a healthy work-life balance and 37 percent said they have experienced relationship challenges because of worry over future deployments. • 42 percent of military family respondents report experiencing more than six months of family separation in the last 18 months. Thirty-seven percent of military couples reported experiencing relationship challenges in the past year related to worry over future deployments. 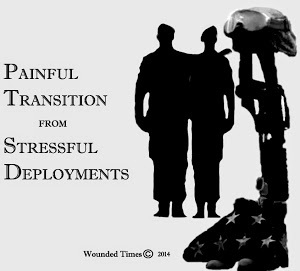 • The majority of active military families — 57 percent — are unlikely to recommend service to their own children. • Military families were 27 percent less likely to have dual incomes than married non-military couples with children under 18. Fewer than half — 48 percent — of military families with a civilian spouse earned two incomes, as compared with two-thirds — 66 percent — of the general U.S. population with children. 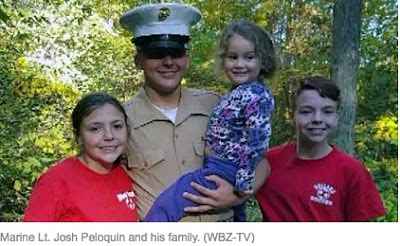 • 66 percent of military families said they can't find adequate childcare while 33 percent say school does a good job of complying with the Interstate Compact of Educational Opportunity for Military Children and 9 percent say they homeschool. The survey also found there is a sharp civilian-military divide, with 88 percent of those responding feeling that the public does not understand their sacrifices. 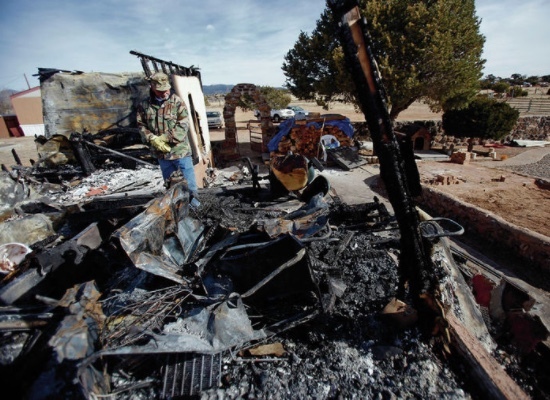 In the early hours of Christmas morning, Fred Vigil lost everything he had. A fire, possibly started by a wood burning stove, consumed Vigil’s trailer parked off Rabbit Road, just after midnight Sunday. The fire might have taken Vigil, too, were it not for a miraculously timed beer run. Vigil, 68, was showering, unaware, as the flames spread through his home. Nearby neighbors, celebrating late on the holiday evening, noticed the blaze when one stepped outside to grab beers from a parked car. They leapt into action, broke a window to enter the fiery trailer and pulled a disoriented Vigil to safety. Meanwhile, Vigil’s old photographs, the fatigues he wore in Vietnam and his savings burned to the ground with the rest of his trailer in a matter of minutes. Worse, the two beloved dogs that helped Vigil cope with post-traumatic stress disorder — Paco, a boxer, and Loca, a German shepherd — did not escape. Because they didn’t bark or otherwise react to the fire, they were victims, Vigil believes, of smoke inhalation. 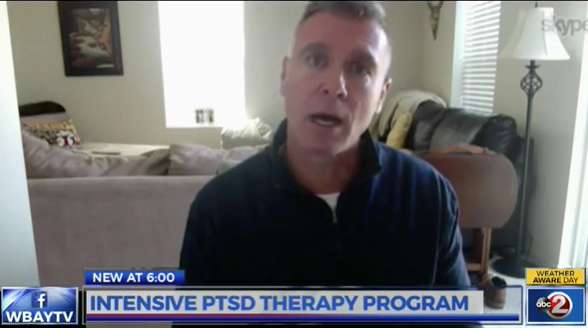 “So many of our servicemembers have developed PTSD and brain injuries while on active duty," he said. "Many...were undiagnosed until long after their service was completed." The Defense Department announced Friday that it is reviewing and potentially upgrading the discharge status of veterans who might have been improperly discharged for reasons related to post-traumatic stress syndrome, sexual orientation, sexual assault and other circumstances. “With today’s announcement, the department is reaffirming its intention to review and potentially upgrade the discharge status of all individuals that are eligible and that apply,” a Pentagon news release said. The announcement comes a week after President Barack Obama signed the 2017 National Defense Authorization Act, which included a bipartisan provision to help veterans who may have been erroneously given a less-than-honorable discharge due to bad behavior arising from mental trauma, such as PTSD or traumatic brain injury. “Too many service members have lost access to their VA benefits because of mental health injuries that were not recognized when they left the military,” said Democratic Sen. Kirsten Gillibrand, the ranking member of the Senate Armed Services Committee Personnel Subcommittee, in the same statement. 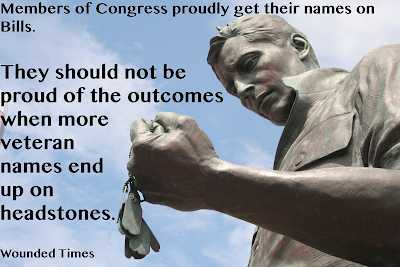 They would not have PTSD or TBI if they did not risk their lives. Why should they have to pay for their service the rest of their lives just because we did not help them while they were still in? The DOD told them it was their fault when they pushed "Resilience Training" making them think they were weak instead of having a strong emotional core. 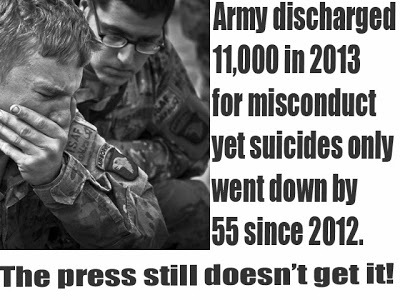 How could they ask for help when they believed there was something wrong with them instead of right with why they served in the first place? They did not get the help they needed and it is up to us to make sure they get justice now. Bad Leadership or Bad Recruits? Combat PTSD, Legacy of Leaving? He still has PTSD but I have a good marriage and so do a lot of us older wives. We wanted to leave a legacy of love, not of leaving. How is it that we knew more then? Thirty-two years later, it seems as if most of us knew what to do so that we could have better lives with PTSD than this generation knows now. The other thing is that back then, we had to learn the hard way. No one was going to the press to get coverage for talking about raising awareness for themselves while doing absolutely nothing meaningful. We had a hard enough time to get the press to report on what all of us were going through. No social media groups to seek out. No cell phones to call for help or even phone numbers other than 911. No computers to link us to others, or have the basic ability to learn about others so we no longer felt all alone. Maybe we were just doing whatever we could because our lives depended on getting whatever help we could to help them? Ok, enough of that. What got me started on this is I read an article on Ask Ms. Vickie about a wife going through what all of us did. I am a wife of a lieutenant colonel in Army Reserve. 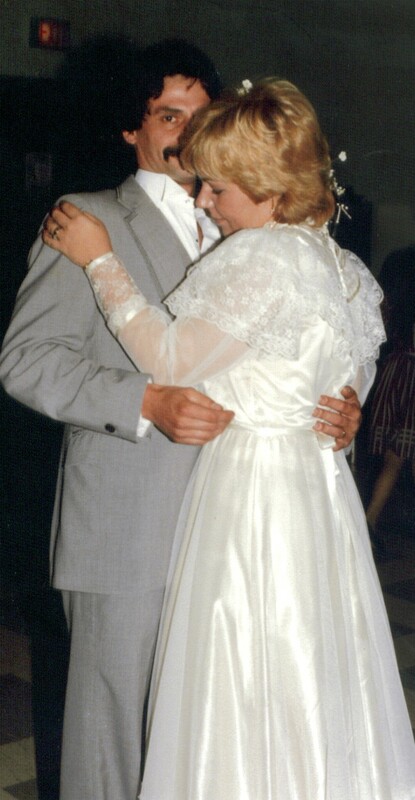 We have been married for 25 years. The first 10 years were fairly normal with some ups and downs. 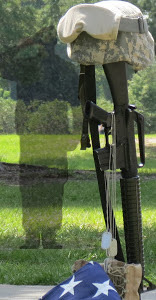 The next 10 years from 2001 until 2011, my husband served multiple deployments overseas for the most recent two wars. He seemed to be gone more than he was home. Those were very turbulent years. Among those deployments were two-year deployments to Afghanistan, and his last deployment was one year in Iraq. Sound familiar? If not this next part will. He is done with his counseling now, but not much else has changed. He lies about things and takes me for granted. He keeps threatening to file for divorce. I've never stopped loving him and I can't see my life without him, but he acts like he doesn't love me and he says that he is numb to me. I know that all of this fits the PTSD pattern. Is there anything that can be done or anything out there that might be able to save my marriage? Thank you for your help! Normally she is pretty good with the advice but not so much this time. So my question for you is, why you are staying with someone who doesn't respect you and doesn't want to be with you? In my opinion, he's already saying the marriage is over. You're the only one fighting for the marriage. Good Lord! If I had a dollar for every time my husband said stuff like this hubby does, I'd have a second house! Everything going on comes with the territory. How about she suggest he actually see a counselor that knows what he/she is talking about? Like maybe one with the specialized training in combat trauma? Yes, Ms. Vickie is right to talk about getting away from physical abuse. There is no excuse for that at all. It would have been a lot more helpful for her to explain to the "wife" why he does what he does, thinks the way he does and treats his family like this. Most of it comes with PTSD, when they think they do not deserve help at the same time they demand respect from us. When they feel so miserable about what is going on inside of them, they want the rest of the family to be miserable too, then wonder why we are. When they are suffering and seek out anything to feel better, like buying stuff, making bad decisions, cheating or thrill seeking. That list is pretty endless, but while they don't seem to mind using that energy for all that, they can't seem to find the strength to fight back against what PTSD is doing to them or their family. Twisted? Yep but when you understand what PTSD is, and what it does to them, you know the person we fell in love with is still in there. Advice to the "wife" is, get to a safe place, then learn whatever you can about what PTSD is. No matter if you go back with him or not, you still have to live with yourself and help your kids recover from all of this. We went though all that was bad but came out on the other side and we still hold hands when we go shopping. I wasn't just the only one fighting for my marriage, anymore than a lot of my friends were just fighting for theirs. We were fighting for our lives and the future we were creating for our kids. Is it hard? Hell yes! We split up more times in the beginning than I can even remember but we never once stopped talking. He knew I love him but he also knew what I wouldn't put up with. The last thing hubby or wife needs is a lazy lover. They need someone who loves them enough to fight for them. There was no way in hell I was about to let Vietnam take my husband away from me. She had him for just one year but haunted him trying to keep him with her. I said, screw that! I learned about that enemy and knew her weakness. I knew that love was a good weapon but it was like an unloaded bow. I didn't just have to figure out how to make the arrows but how to use them. So here's some sound advice. Mood swings Use the good mood swings to enjoy a day together. Don't screw it up with talking about what they did wrong during a bad day. On a bad day, walk away. Go off and do what you want to do without hostility against him. Have your own life when he can't be part of it and share it when he can. Always let him know he is welcome to come with you but never force him to go or you'll both have a miserable time. Your enemy is PTSD. Not him. It is trying to destroy the same person willing to risk their lives for the sake of someone else. That comes from a very strong emotional core that few others have. Think about the size of the population of this country then understand less than 1% serve now and less than 10% are veterans. Our husband are not the only rare ones. So are we! Is it worth losing sleep because he didn't unload the dishwasher or take the trash out? Is it worth an argument because you want to go to a movie and the thought of sitting in dark theater with a bunch of strangers behind him is so repulsive that he causes a fight right before you are heading out the door? Pick you battles because you need as much time and energy as you can get to destroy the enemy instead of helping it defeat the person you are supposed to love. It is alway easier to walk away than to stay in the short term but there is something you need to consider. If you walk away too soon without giving it all you have to give and getting whatever you can to help you help him, what will you miss? If you thought they were special enough to fall in love with, then why aren't they special enough to fight for now? When I think about the last 15 years or so, imagining I would have gone though the worst times, walked away and would have missed the best times, it make me sick to think of all I would have missed. He still has PTSD but I have a good marriage and so do a lot of us older wives. We managed to do it all with a lot less than wives have now. We wanted to leave a legacy of love, not of leaving. Dayton police arrested a panhandler falsely claiming to be a veteran, before authorities discovered a crack pipe during the man’s jail booking, according to a police report. Police said the 41-year-old panhandler, Janon Price, held a sign reading “Homeless Vet Anything Helps God Bless!” before his arrest Tuesday on the 900 block of Wayne Ave.
Another Combat PTSD Headline Busted! Last month, researchers released the results of a three-year study of "cognitive processing therapy" at Fort Hood. 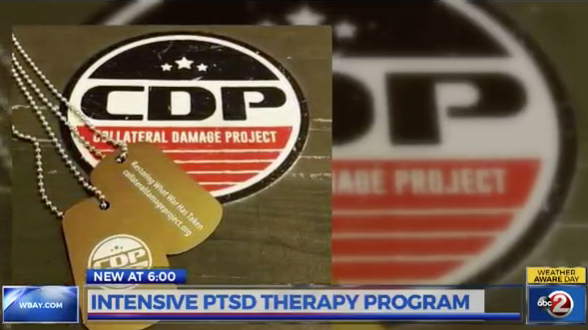 According to the U.S Department of Veterans Affairs, CPT is a 12-session psychotherapy that teaches patients how to evaluate and change upsetting thoughts since experiencing trauma. Sessions can be done individually or in groups of 6-10 people and last 60 to 90 minutes each. SAN ANTONIO (March 19, 2008)—A $33 million research program—the largest ever undertaken to help our courageous armed forces personnel cope with combat-related traumatic stress—will likely ensure better detection, prevention and treatment of traumatic stress’s often-devastating effects and improve countless lives, study leaders said today at a press conference at The University of Texas Health Science Center at San Antonio. The research program is supported by a grant from the U.S. Department of Defense (DoD) as part of $450 million the U.S. Congress allocated in 2007 to address the issue of post-traumatic stress disorder (PTSD). The DoD Peer-Review Medical Research Program awarded the grant. SAN ANTONIO (Aug. 12, 2013) — In an unprecedented show of support for our nation's wounded warriors, the U.S. Department of Defense and the U.S. Department of Veterans Affairs have agreed to provide approximately $45 million over five years for post-traumatic stress disorder (PTSD) research to advance PTSD diagnosis, prevention and treatment for service members and veterans. The University of Texas Health Science Center at San Antonio and the VA National Center for PTSD lead the consortium, announced over the weekend by the White House and DoD and VA officials. The Consortium to Alleviate PTSD (CAP) will provide an array of cutting-edge clinical treatment trials and biological studies for active military and veterans with PTSD and related conditions, said CAP Consortium Director Alan L. Peterson, Ph.D., professor of psychiatry in the School of Medicine at the UT Health Science Center San Antonio. The consortium's initiatives will include efforts to learn more about the biology/physiology of PTSD development and treatment response to inform diagnosis, prediction of disease outcome, and new or improved treatment methods. Maybe the DOD and the VA should ask for their money back? Friday, at approximately 1:06 am, Clarksville Police Officers responded to a man covered in blood on the ground at an apartment complex on Royster Lane. Upon arrival, officers discovered 25-year-old Joseph Gordon deceased in the parking lot. A 21-year-old private was found unresponsive in a Fort Hood, Texas, home on Dec. 24, according to an Army release. Pvt. 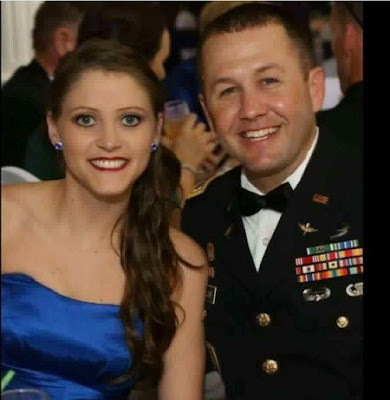 Paige Elizabeth Briles, from Kaplan, Louisiana, was a wheeled vehicle mechanic assigned to a warrior transition unit, the release said. 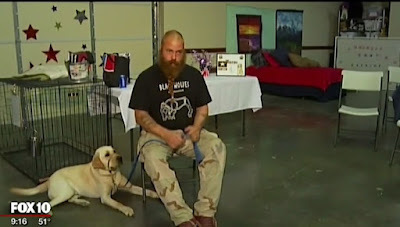 HOENIX (KSAZ) - It is no secret that many veterans require help, and Patriot Paws is one but many organizations that train service dogs for disabled veterans. The training process can be difficult for both the veteran and the dog, but some might ask the question: does the veteran choose the dog, or the other way around? The answer, quite possibly, may be a little bit of both, at least for Justin Ross. 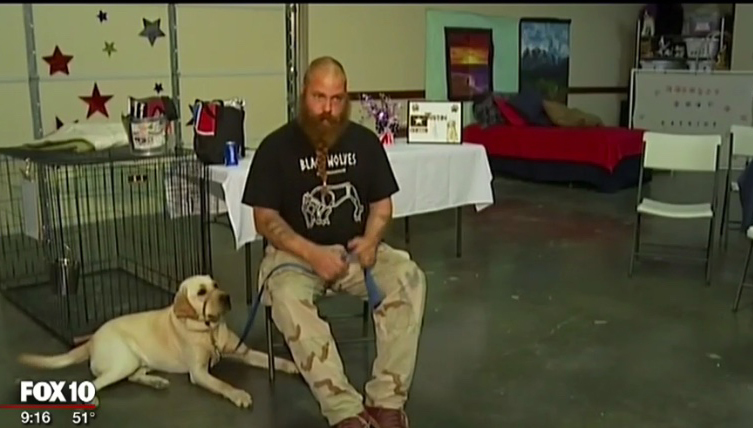 "I came back in 2005 from Iraq," said Ross. 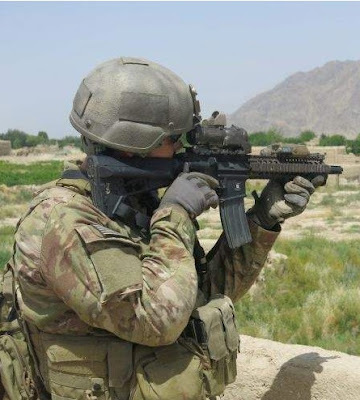 He served the Army for eight years, and he was also hit by an IED. "Even my buddies, they don't know how I survived," recounted Ross. "My shadow, my footprint, the bottom of my boot, was burnt to the ground. I just got lucky." Taylor Swift Surprises Oldest "Swifty" WWII Veteran! Taylor Swift is known for surprising fans with one-of-a-kind experiences — showing up at weddings, bridal showers, and even inviting them over for dance parties at her house. And on Monday, she continued the tradition — surprising a 96-year-old World War II veteran with a visit to his Missouri home. 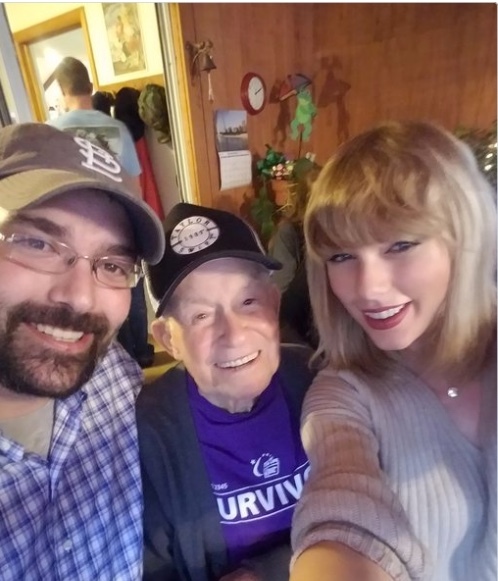 Cyrus Porter had made headlines for being the oldest “Swifty” — telling Ozarks First that he’s been to multiple Swift concerts, using his love for the 27-year-old singer to bring him closer to 20+ grandchildren. As his prior-enlisted medic training kicked in, Martinez, who had suffered the brunt of the blast, desperately searched for his family amidst the bodies and gore. When he found his wife and saw the stillness of her body, he knew instantly he had lost his soul mate, his best friend and everything went dark. 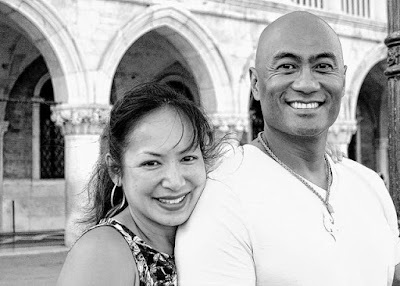 JOINT BASE SAN ANTONIO-RANDOLPH, Texas — Nine months ago, Air Force Lt. Col. Melchizedek “Kato” Martinez, a career tactical communications officer, was welcomed home from another combat deployment, a constant in the Martinez family. His wife, Gail, and their four children, planned a family retreat to their second home, the one place that, no matter what was going on within their family, would center them – Disney World. With bags packed, the family of six made its way to the Brussels Airport in Zaventem, Belgium, en route the happiest place on earth, and anxiously waited in line to check in for the flight to Florida. That’s when the first bomb detonated. DOD: Private Healthcare Providers Saw 795,000 Under Tricare? The military has achieved a 97 percent survival rate for wounded personnel during the wars in Iraq and Afghanistan, and he doesn’t want to see those numbers drop in future conflicts. By comparison, the survival rate was about 80 percent in World Wars I and II, and about 84 percent during the Vietnam War, according to various studies cited by the Navy. The Navy’s top doctor wants more sailors, Marines and their families to get their health care from the military so its medical personnel will be well-trained for the next conflict, and he’s eyeing private-sector methods to achieve his goal. Vice Adm. Forrest Faison, the service’s surgeon general, said in a recent interview at Portsmouth Naval Medical Center that he’s working to make accessing care more convenient, to improve patient experiences and to leverage technology in an effort to appeal to young people. He said about three of every four sailors were born after 1986, making them digital natives who are changing expectations of how health care should be delivered. “We’ve got to adapt to that,” Faison said, mentioning videoconferencing and mobile apps. Sailors, Marines and their family members are allowed to use the federally subsidized Tricare health program to seek treatment from private providers, and Faison is on a quest to recapture some of those patients. Throughout the Defense Department, military facilities saw 250,000 inpatient admissions in the 2015 fiscal year; private facilities in the care network had more than three times as many – 795,000. Faison said the Navy needs a variety of patients at home so its doctors, nurses and hospital corpsmen are prepared for anything that comes up during a deployment. 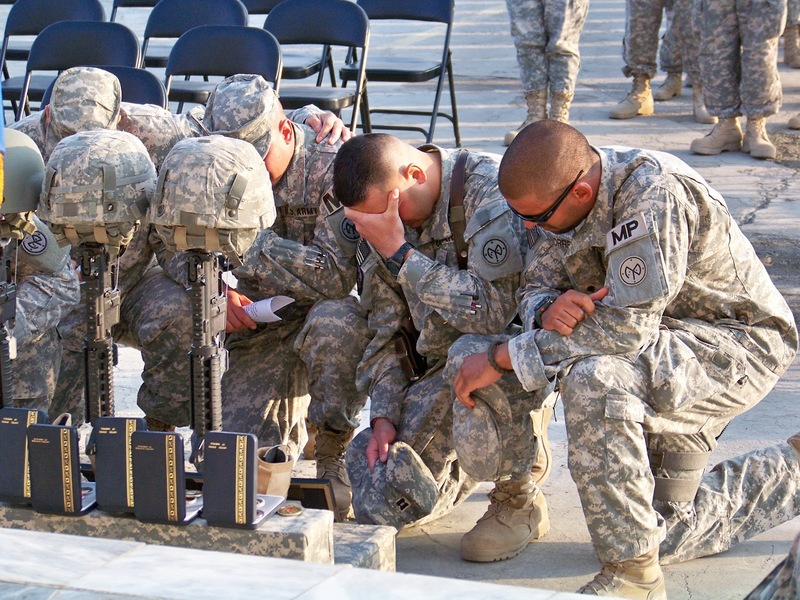 Veteran Chaplain-Priest Removed For PTSD? Where is Father Robert Repenning? On July 1, the Archdiocese of New York removed Father Robert, pastor of Holy Trinity in Poughkeepsie, because they learned he suffered from Post-traumatic Stress Disorder as his reward for serving his country as Army chaplain. He, unlike most, served in active combat and is a decorated veteran. 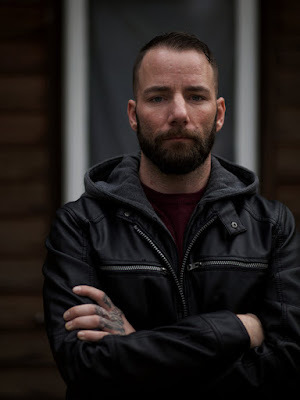 He never hid his PTSD and sought treatment for it at the Veterans Affairs upon homecoming. Not good enough for the Archdiocese! They wanted him to go to St. John Vianny, where they send pedophiles to “evaluate” his PTSD by them. Don’t they trust the VA? Five months after removing him for evaluation, they have not done it! Why? It’s not important to them that he brought new life to a dying parish. It’s obvious they want to punish him for daring to become a Chaplain! Gardner has proven wrong every doctor who told her it couldn't be done. While in rehab Gardner started playing sled hockey and eventually made the USA women's Sled Hockey team. 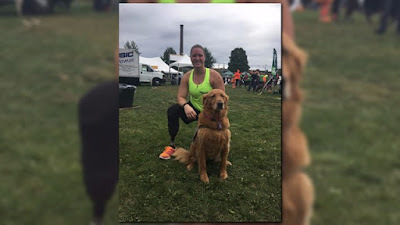 LEWISTON, Maine (NEWS CENTER) -- Army Sergeant Christy Gardner was injured in the line of duty while serving overseas as a military police officer. She suffered skull and facial fractures as well as a spinal cord injury that left her without the use of her legs. But Gardner was on a mission. Beneath the shock and anguish, she was determined to live her life to the fullest, no matter the challenge. “I'm highly competitive and there was no way I was going to settle for my wheelchair and sitting on the couch." After years of physical and speech therapy, Gardner’s medical team decided it would be in her best interest to have her legs amputated. She had the left removed in the summer of 2015, and her right leg the next year. 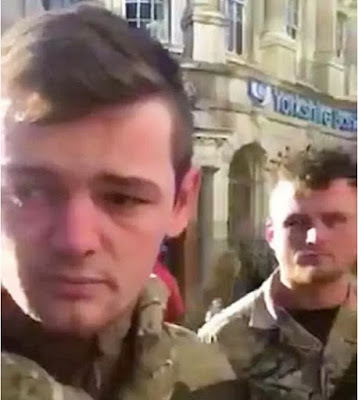 UK Fake Soldiers pretend to be with Invicted Foundation after they said "Invictus"
THIS is the shocking moment an ex-para confronts a gang of youths dressed in army uniform apparently posing as a charity helping homeless veterans at Christmas. Colin Eastaway – who served with Parachute Regiment in Afghanistan – spotted the lads dressed in camouflage collecting coins in a bucket in Nottingham city centre. But he claims they were not serving soldiers, making it an offence to wear the colours, and bamboozled them with questions about their military history, IDs and charity permits. 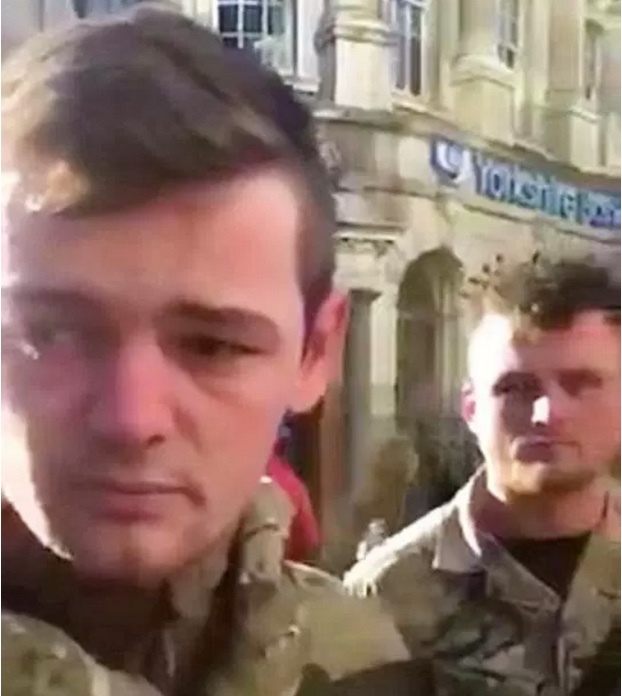 Colin recorded the angry exchange on his phone as the youths become aggressive when told them: “You’ are not ex-forces,” in front of stunned passersby.